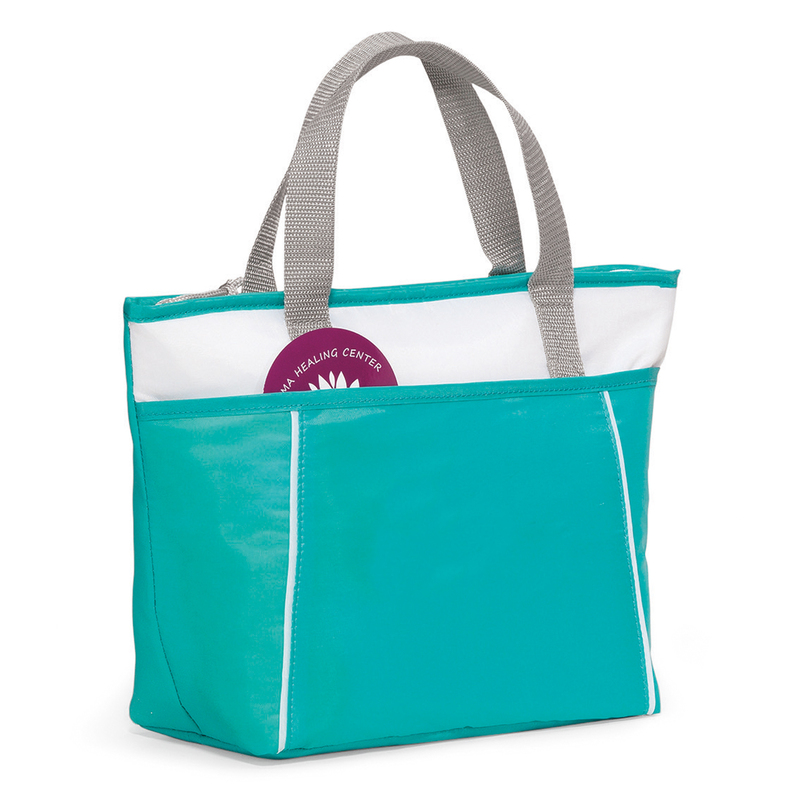 A stylish and convenient lunch cooler that will take you all-the-way to the office, gym, dinner, movies, park and back home with your delicious meals. Versatile lunch cooler bag that will keep your food fresh for hours. 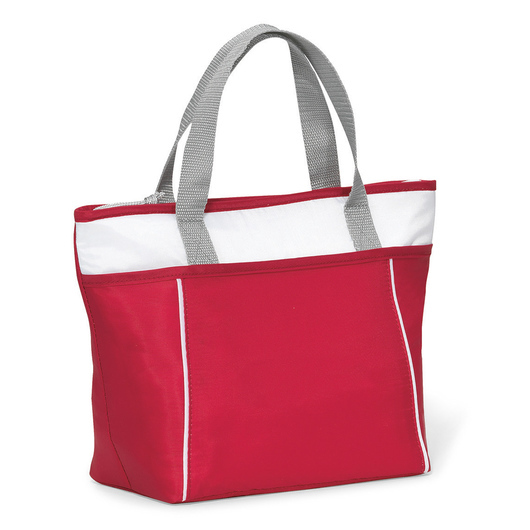 It has a carrying capacity of 9 litres and it is manufactured from 210D polyester fabric. It features a zippered main compartment, front slash pocket, thermal lining, top grab handles, PVC and Phthalate free, and a 8-can capacity. 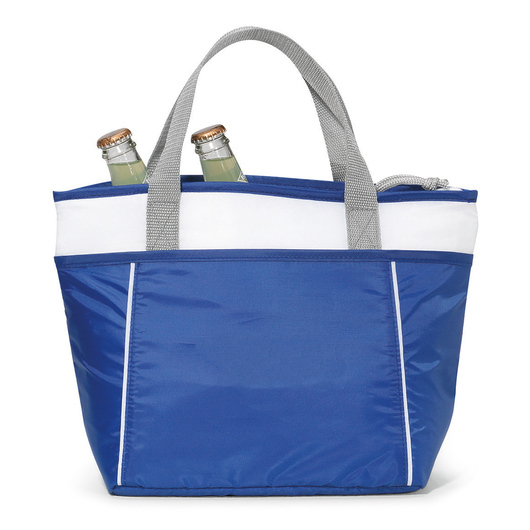 Durable, functional, and easy to use premium lunch cooler. 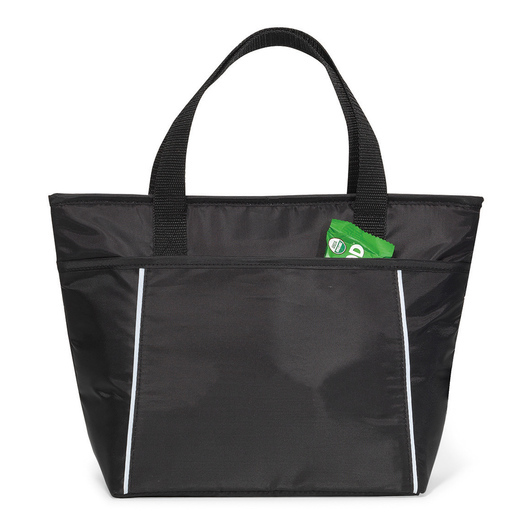 Great for you to pack lunch for work or use while traveling. Allows for easy access through the top. Perfect size for you and a loved one or friend to take your food on the go.